Dr. Ryan S. Diederich, together with the top plastic surgeons and vendors from around the world, recently attended the 46th annual meeting of the American Society for Aesthetic Plastic Surgery hosted in New York City. This premier meeting covering minimally invasive and cosmetic surgery procedures is an exceptional opportunity for plastic surgeons to share innovation and techniques. The topics included facelift, minimal access facelift, facial rejuvenation, skin care, laser treatments, fat treatment (liposuction and non-invasive methods), breast augmentation, tummy tuck, and more. “I look forward to bringing the knowledge and experience I’ve gained back to the St. Louis Metro region”, stated Ryan S. Diederich, MD. 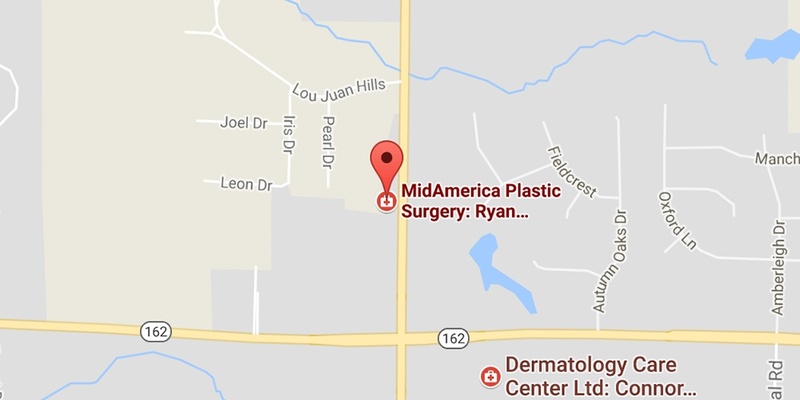 Dr. Diederich is a Board Certified Plastic Surgeon with MidAmerica Institute of Plastic & Cosmetic Surgery (www.midamericaplasticsurgery.com) with offices in Maryville, Highland, and Offallon, Illinois and can be contacted at 618.288.7855.